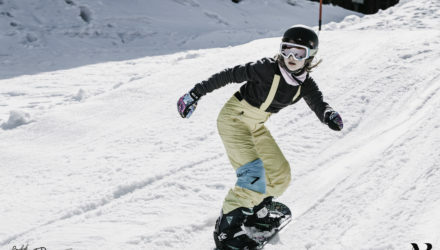 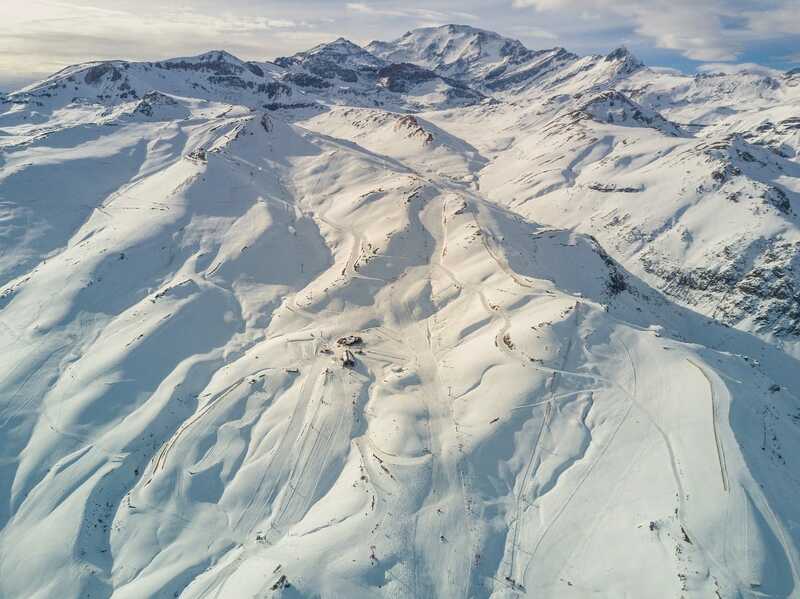 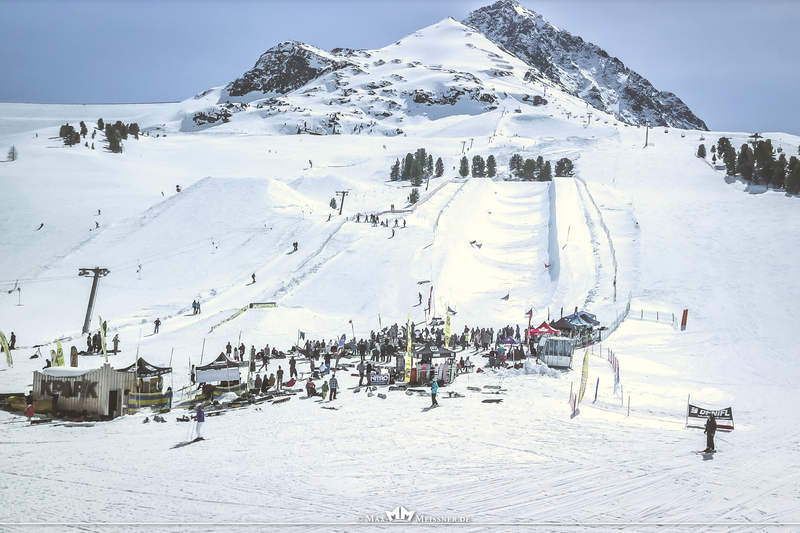 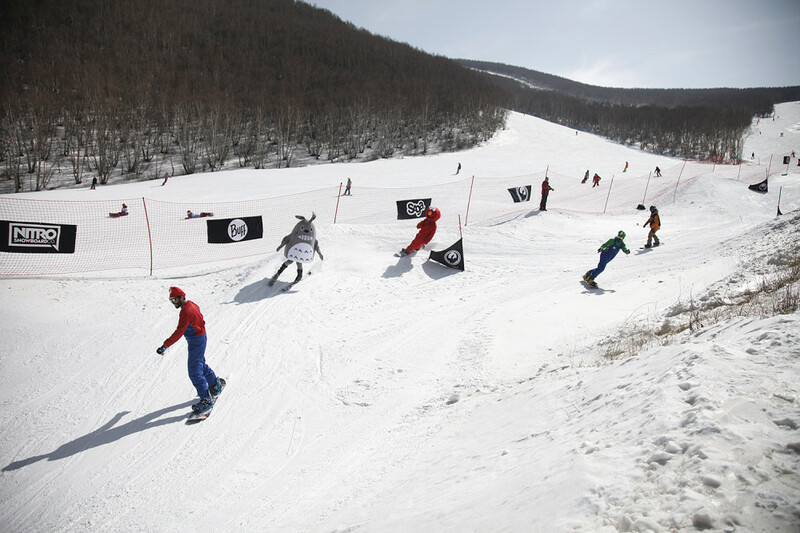 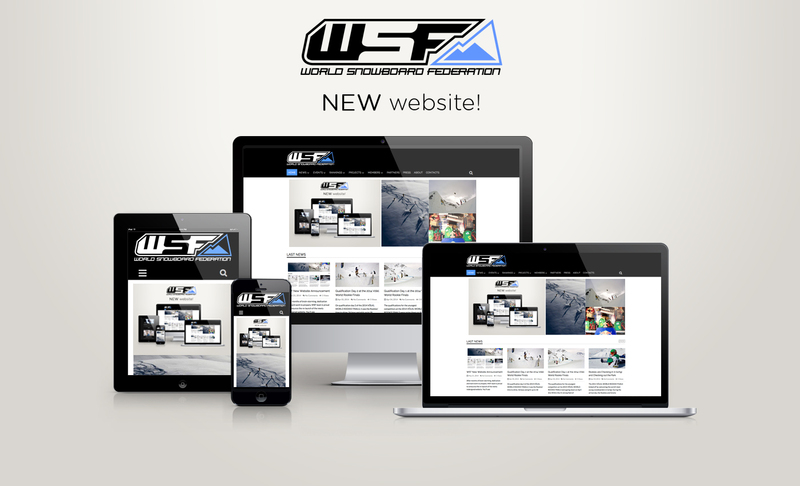 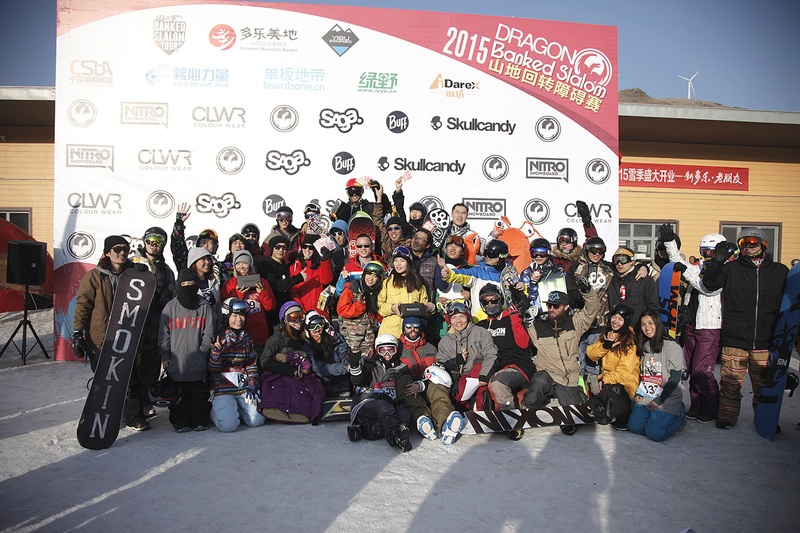 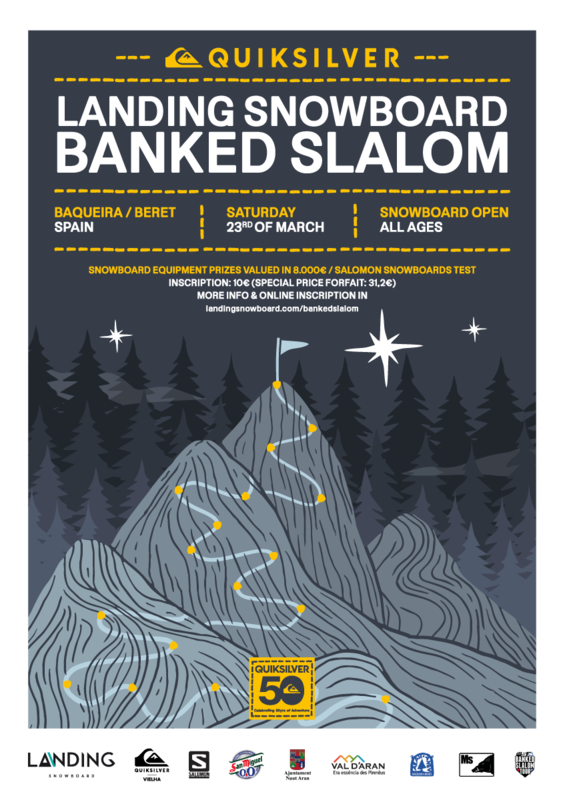 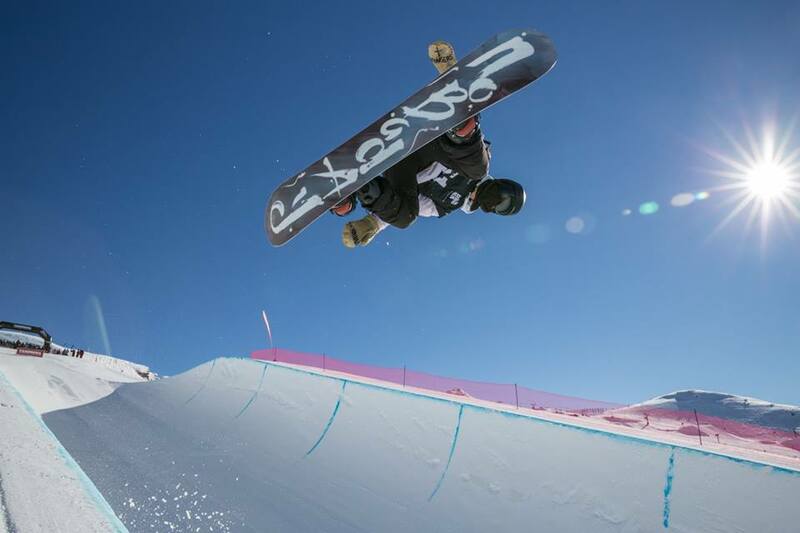 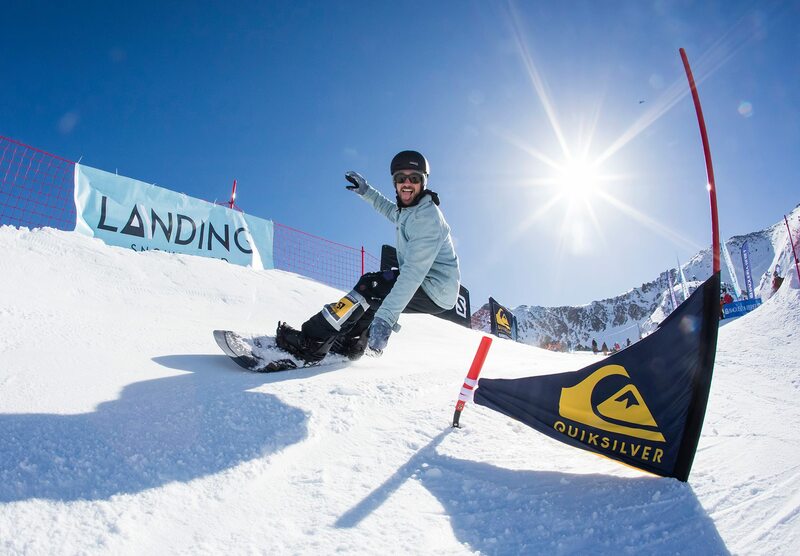 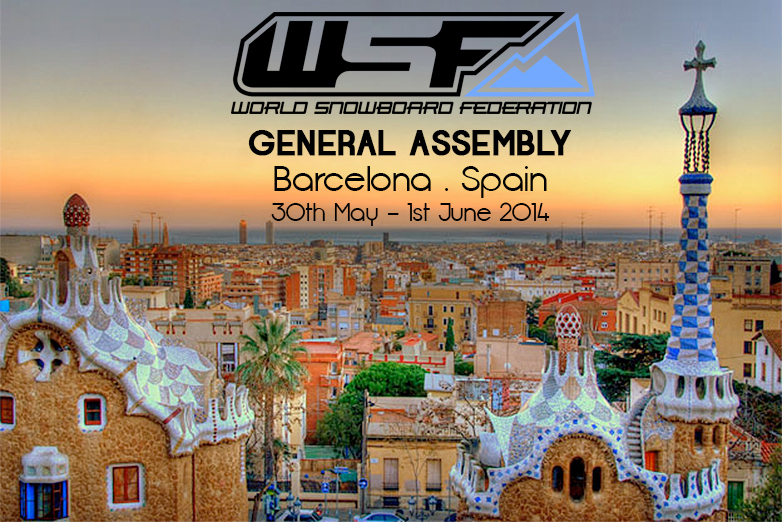 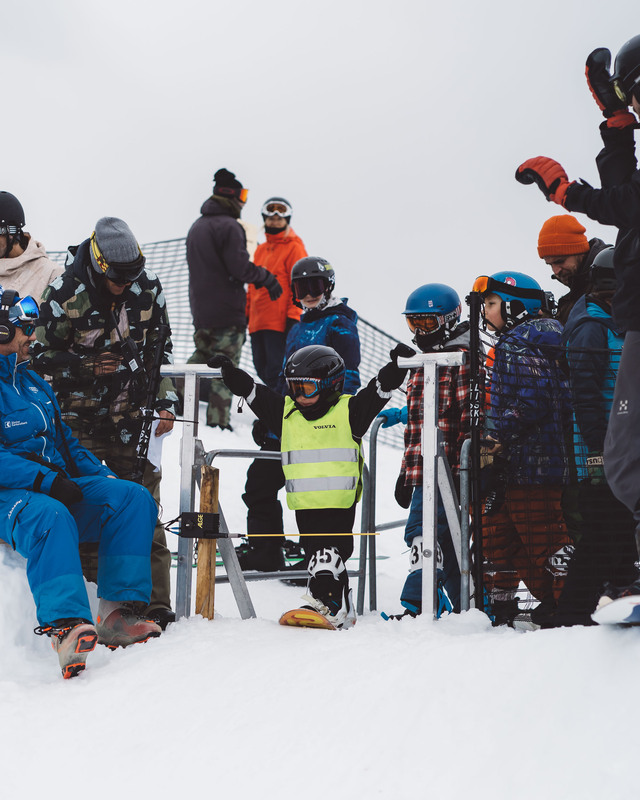 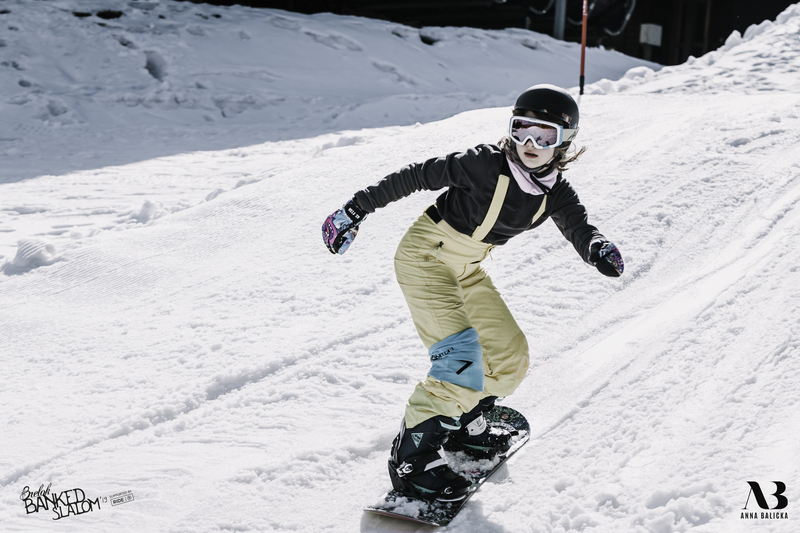 On March 7 2015, the first annual DRAGON BANKED SLALOM was held at Dolomiti Mountain Resort in China as part of the WSF Banked Slalom Tour. 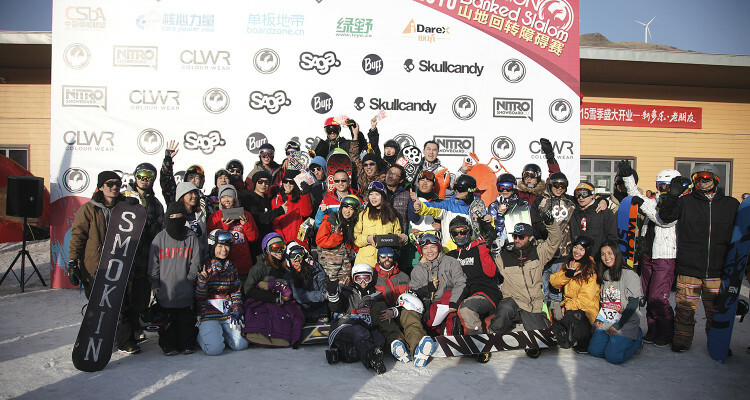 Riders from across China, but mainly from Beijing, Tianjin and Hebei joined the contest. 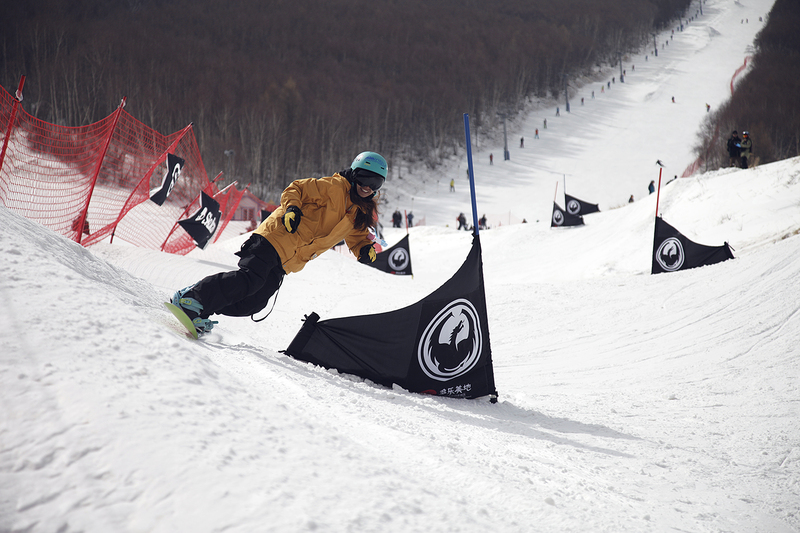 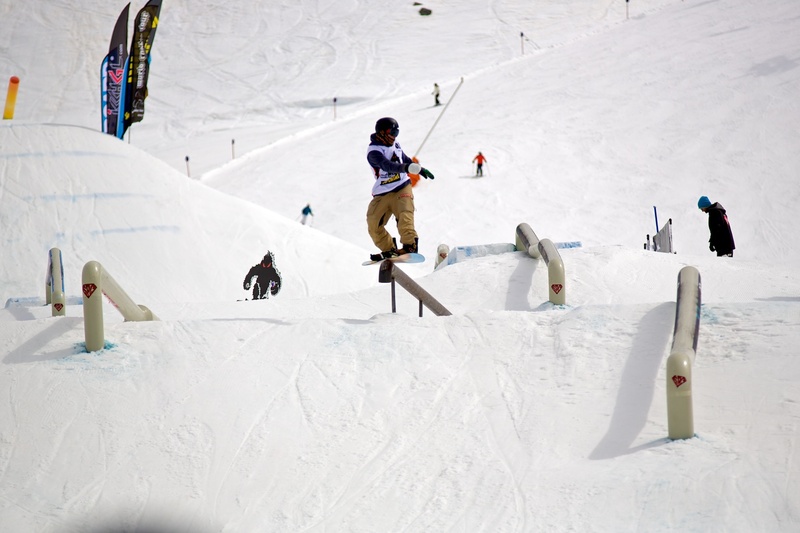 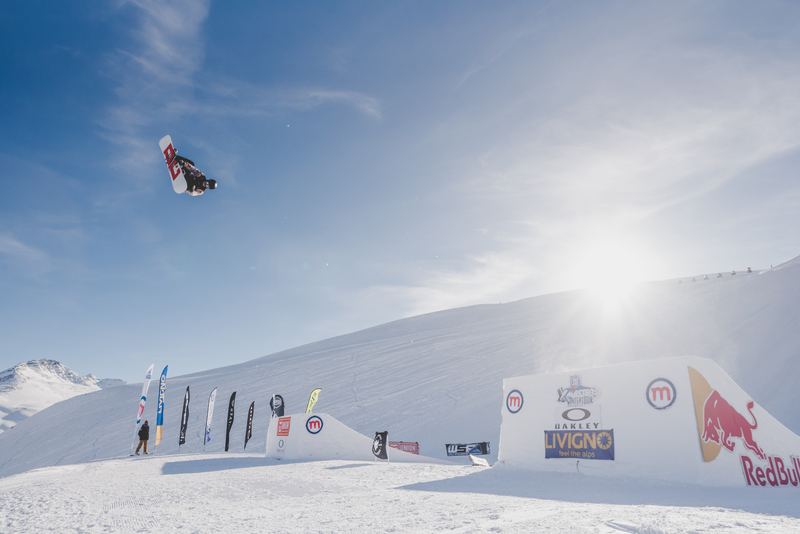 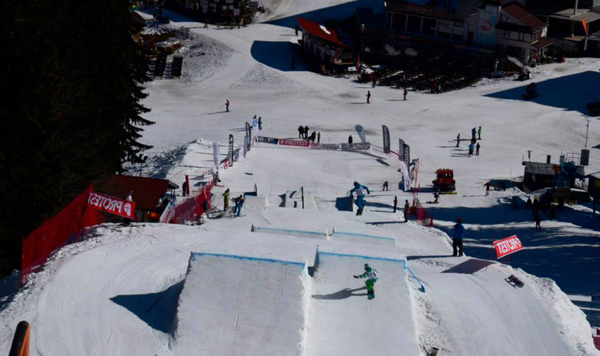 More Banked Slalom action will return next season, stay tuned on CSbA channels and Boardzone.cn for news and updates!